View our reference list to see a selection of the hammer mills we have built worldwide. Our main product for breweries is the hammer mill. Offering the air-ventilated type, “Classic Mill”, and the designed by us due to market demand, “Inert Mill”. Our mills cover almost all capacity demands, from 500 kg/hr up to over 40 t/hr. Apart from the standard malted grains, our mills also show excellent performance for un-malted grains such as barley, wheat and sorghum. Designed for low investment, extreme high reliability, best efficiency in the segment, low maintenance and low noise production. The Asnong mills have demonstrated unique performances in breweries, superb life cycle economics and reliability. 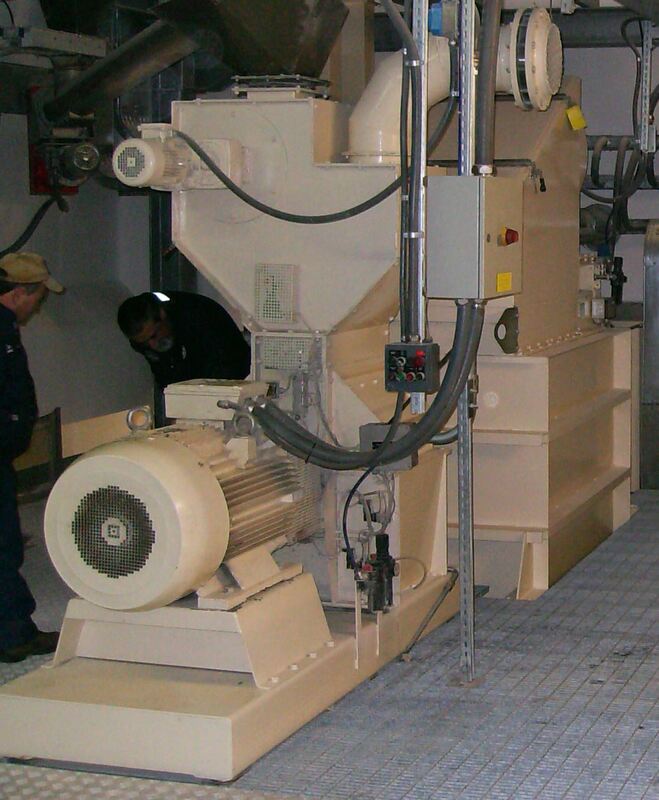 Numerous mills are in daily operation for over 20 years, and the installed base is growing. Because of this unique performance record, several of the Asnong hammer mill designs are copied by others and offered to the brewing market . Since Asnong is the genuine designer, we know all details and technology behind the mills. We therefore service these copy-mills as being ours, including spare parts provisioning, preventive maintenance programs, repair and overhaul anywhere on earth.